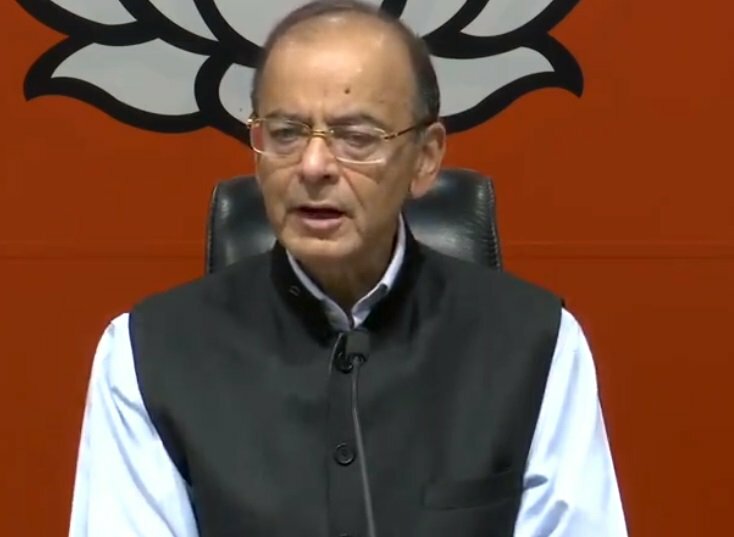 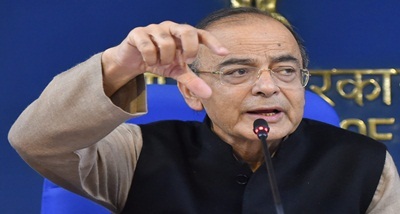 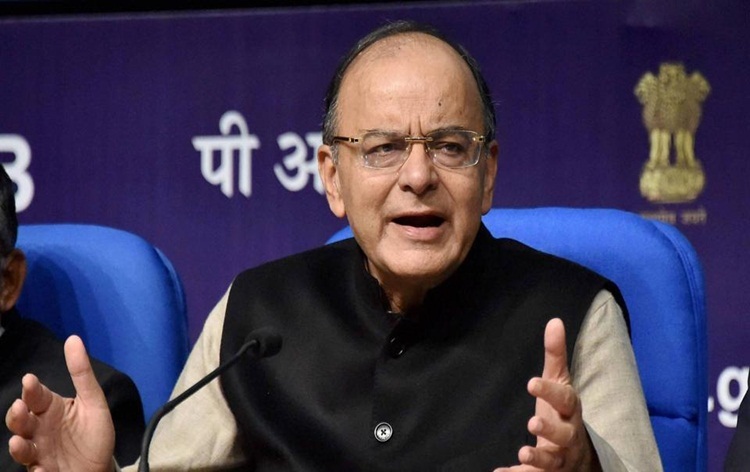 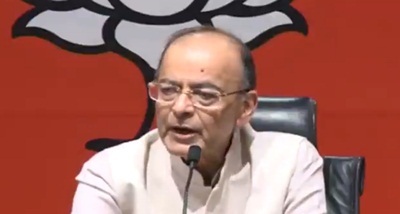 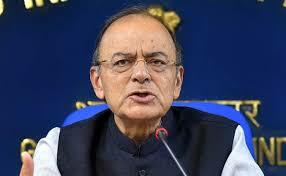 Finance Minister Arun Jaitley said India, among the world's fastest growing emerging economies, is likely to maintain the high growth rate of 7 to 8 per cent over the next decade. 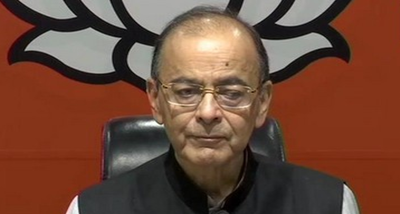 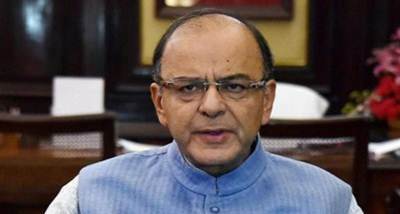 Mr jaitley said this during the inaugural address through video conferencing at the 'Conference on Insolvency and Bankruptcy Code- at the Indian Consulate General in New York. 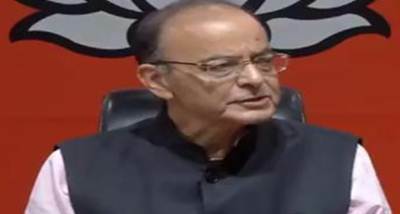 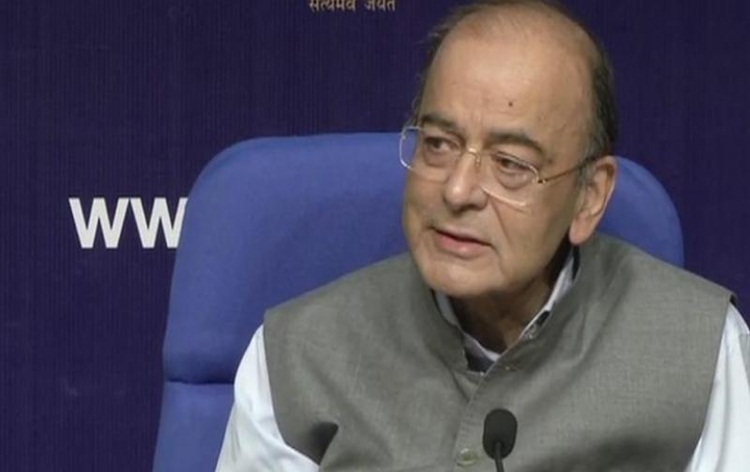 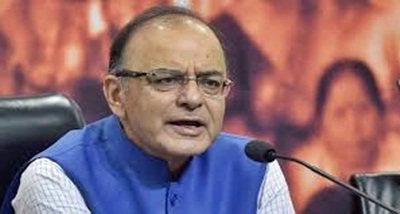 Highlighting the investment opportunities in India through the Insolvency and Bankruptcy Code (IBC) process, the Finance Minister said given the future potential of the Indian economy, the fair manner in which the IBC is now proceeding, it's a great opportunity as far as investors are concerned and therefore those seriously thinking about investment in India.